This amazing watch from citizen has wonderful feature and pretty decent look. People recognize citizen as a world popular watch maker brand due to their quality of product, technology and affordable prices. Having a beautiful watch to wear on the wrist can really impact on eyes. Citizenwatch brand largely produces beautiful watches worldwide. There are awesome watches in the collection of citizen; you can also prefer sites for choosing optimal watches that you think. However citizen watches are costly in comparisons of other watches but they very well suits human perfection. The citizen wrist watches are becoming an accessory as well as a fashion statement. This citizen watch case is made by made by stainless steel material and the strap of this watch is made by lighter and strong calf leather. 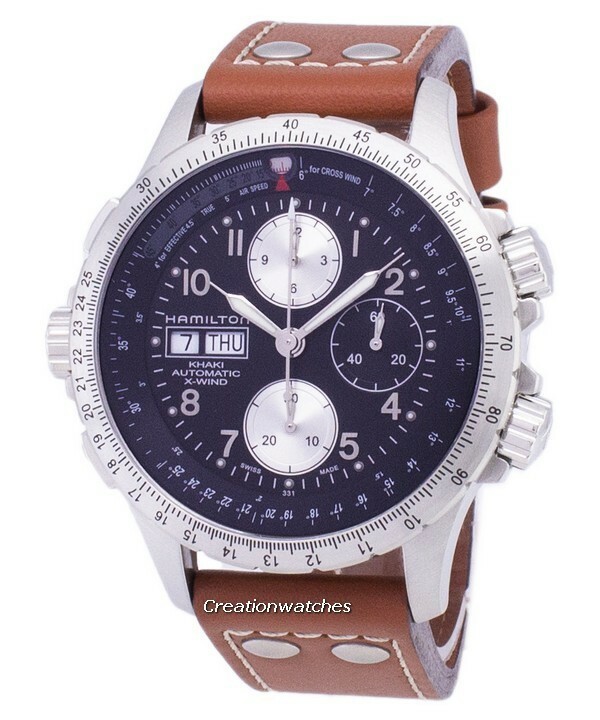 This Mens Citizen Watch is made in Japan the place of new technology and innovations. Like other citizen watches this citizen watch also contain eco-drive technology. Eco-drive watches are charge by any lightning source and in deficient light they can works accurately. Also there is no need to change or replace its battery. Ecodrive Watches are also known as eco-friendly watches, they do not harm nature in any way because they use energy from nature. Sapphire crystal glass is tapped over the face of this citizen watch. This sapphire glass is tougher and more tolerant to scratches; well protect the face of this watch. The dial of this Ecodrive Watch is fully in black color attractive bright hand and markers are beautifully placed on this watch dial. This watch has regular timekeeping display the time in analog form. The insufficient charge warning function and the overcharge prevention function of this watch will alert you when the watch in fully charged or less charge. The case diameter of this watch is 39mm and the case thickness of this watch is 4.7mm. The lug size of this watch is 20mm. This watch is extremely light in weight and the weight of this watch is only 28gram. These all the great features and functions of this Citizen Eco-Drive Watch make it more priceless and unique. 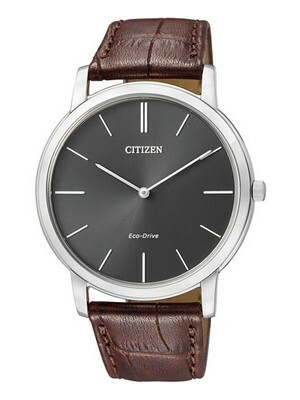 Amazingly thin Eco-Drive watch from Citizen. Part of the exquisite Stilleto collection. At only 4mm thick this has to one of the thinnest watches ever made! 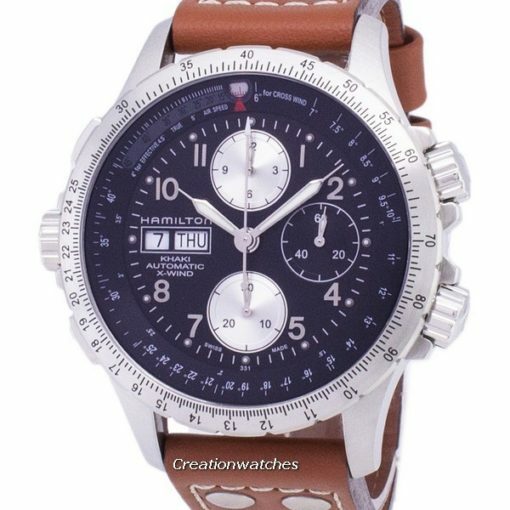 This watch is available for US $152.00 with us. Newsletter: Black Friday Sale: Additional 10% off on 200+ Watches + 5% off Store-wide!